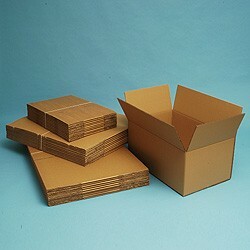 Easily assembled and safe brown cardboard storage boxes for use in transit or general storage. 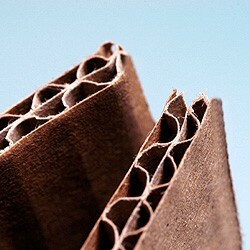 Double walls cushion and protect the contents during shipping. All boxes are sold in packs of 10.